This is a must have ATS for your collection! 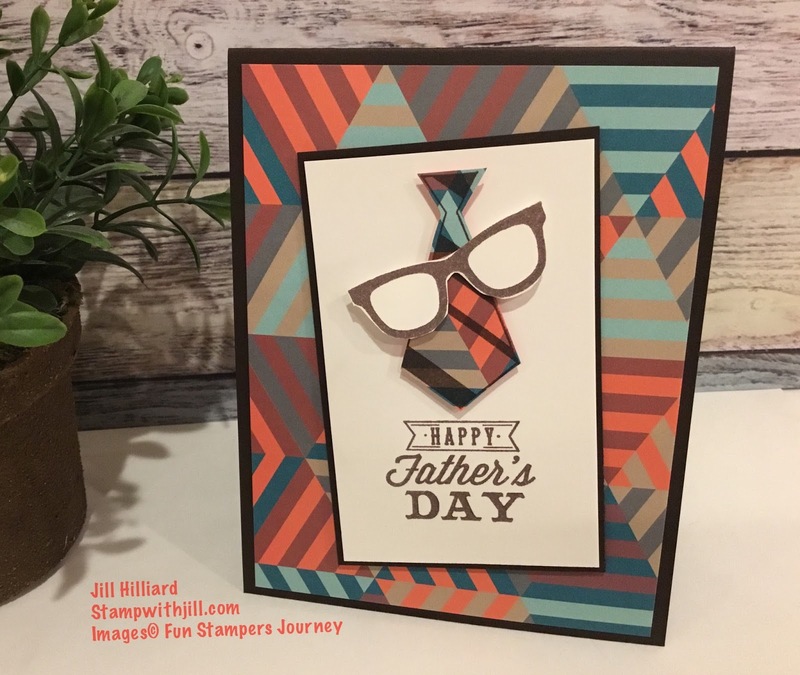 Here is the 1st card I made and then when I was browsing online I saw a card with a tie and glasses and this stamp fit the bill! So here the 2nd version with the glasses!